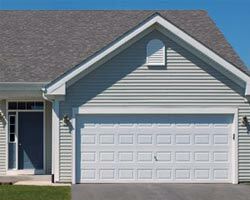 House windows replacement is a task that every homeowner will eventually face. 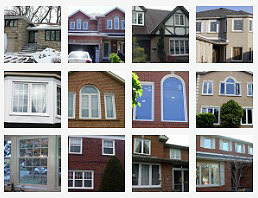 But how does one decided on which style of windows matches their home and their taste? Not to mention, which style of windows is the most energy efficient and practical. 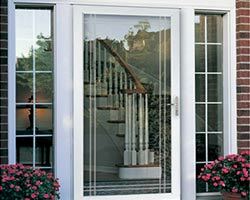 The following is a guide with helpful tips as to the various window replacement types that are available in the Canadian windows market. 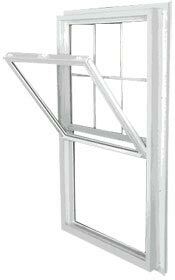 Awning windows open outward as they are hinged the top. They are wide, so they are good for areas such as above sinks, cabinets, counters and so forth. Most homeowners install them in kitchens or other hard-to-reach areas. 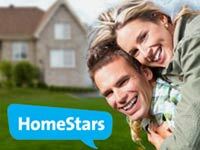 They are a great source of ventilation while at the same time, they keep bugs, dust, dirt, rain, sleet and slow from entering your home. 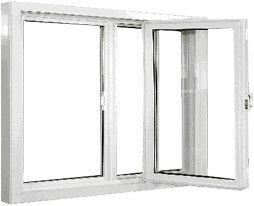 They are very secure and highly energy efficient so that makes them a good choice for house windows. 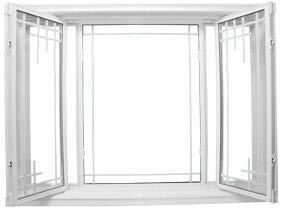 Casement windows are similar to awning windows, but they are hinged on the side and open outward vertically instead of horizontally. They are taller where awning windows are wider. They too are an excellent source of airflow and keep the elements at bay. They are a modern choice for any room or any house style. 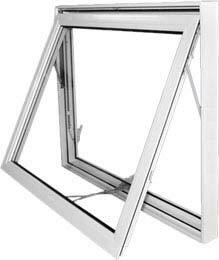 Bay and bow windows are the perfect choice for those who want to go with aesthetically pleasing house windows. They are normally fixed windows and a great source of natural light. 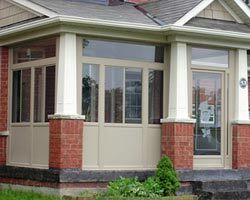 If you are looking for a bit of style to liven up your home, bow and bay windows could help increase your curb appeal. 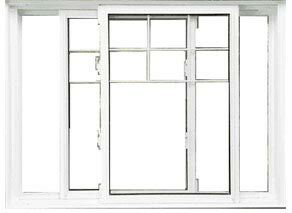 Picture windows are fixed windows, so they are not the choice for a room that requires ventilation. However, they are a great source of sunlight and can open up any room of your home. They are often installed in living rooms, great rooms, home offices and bedrooms as they provide an unobstructed view of the great outdoors. 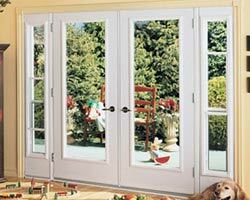 They can be installed with casement windows for those who want an operable window option. 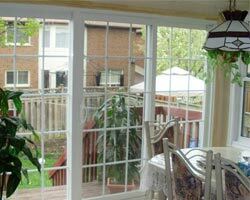 Glider windows, or slider windows as the terms are interchangeable, are often installed in hard to reach areas. This is due to the fact that they open easily via a sash and slide horizontally. They can also be designed to tilt outward or inward (or both). 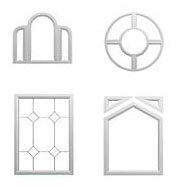 They are ideal house windows for kitchens or bathrooms. 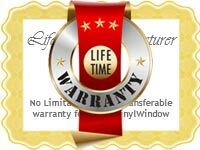 Single hung windows can open from one sash only, while double hung windows open via both sashes. 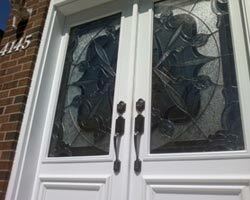 They are the oldest style of windows and are most often installed on more traditional homes. They are extremely energy efficient. 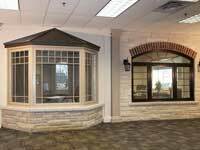 All of the above house windows styles can be custom designed in a variety of shapes, sizes, and finishes to match the architectural design of your home. 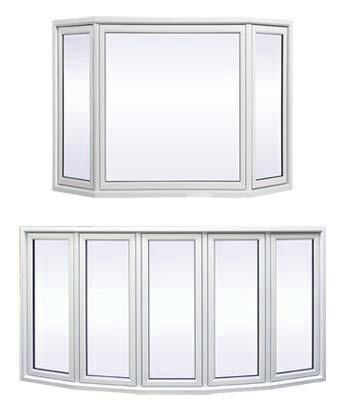 As well, they can be equipped with added insulation, multi-point locking systems, decorative glass and stylish window grids. 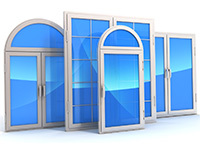 Total Home Windows and Doors can assist you with any of your questions regarding replacement house windows, as well as the installation process. 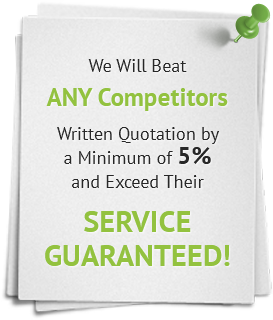 Call today for a free quote and in home consultation with a member of our expert staff.